Logic reveals his next project will be titled Confessions Of A Dangerous Mind. The Maryland native is on a mainstream takeover, and his prominence has remained at an all time high in the streaming age. With his new book Supermarket hitting shelves on March 26th, we can also expect some new music. 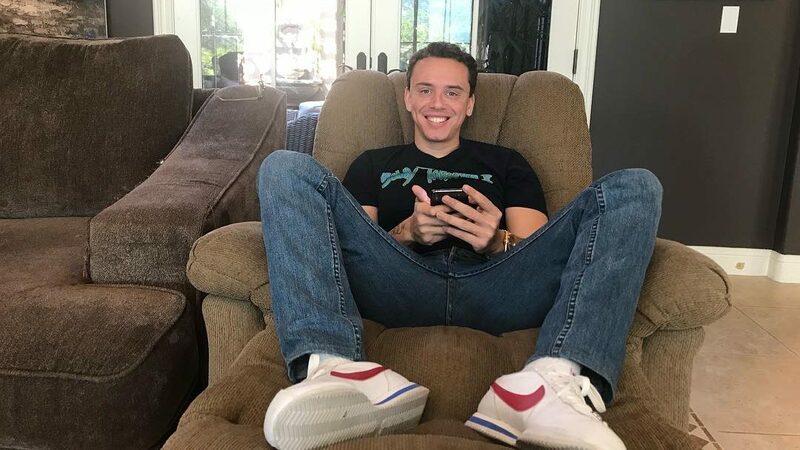 Logic took to Twitter to reveal the title of the album in an intriguing project trailer, which is met with pure imagery as Bobby spits bars. He is bleeding from his neck, conveying his troubles as an artist in a space where people don’t take notice of your mental health. Logic’s sixth studio album is labeled to be “coming soon”, but we can probably expect it within the next few months. I’m sure we’ll get a release date soon, but in the meantime, take a look at the raw album trailer below.